Gillmore is a family owned winery founded in 1990 by Fransisco Gillmore. 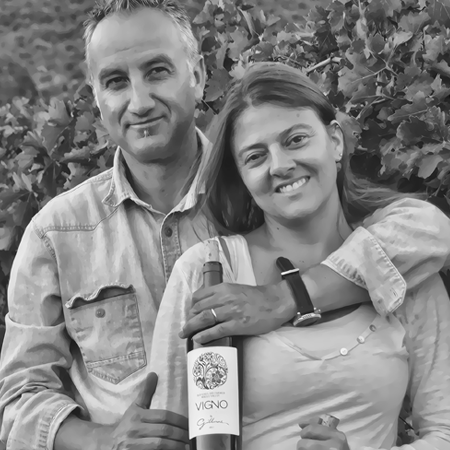 His daughter, Daniella Gillmore and her husband, winemaker Andrés Sanchez, produce and bottle estate-grown wines from their 80+ year old vines under dry farming conditions. The low yields result in concentrated, elegant expressions of the Locomilla terroir. The wine is entirely hand harvested and is produced by traditional techniques. Gillmore is a founding member of MOVI and VIGNO, which are guilds of family-owned wineries with a mission to preserve small winemaking operations in Maule Valley. 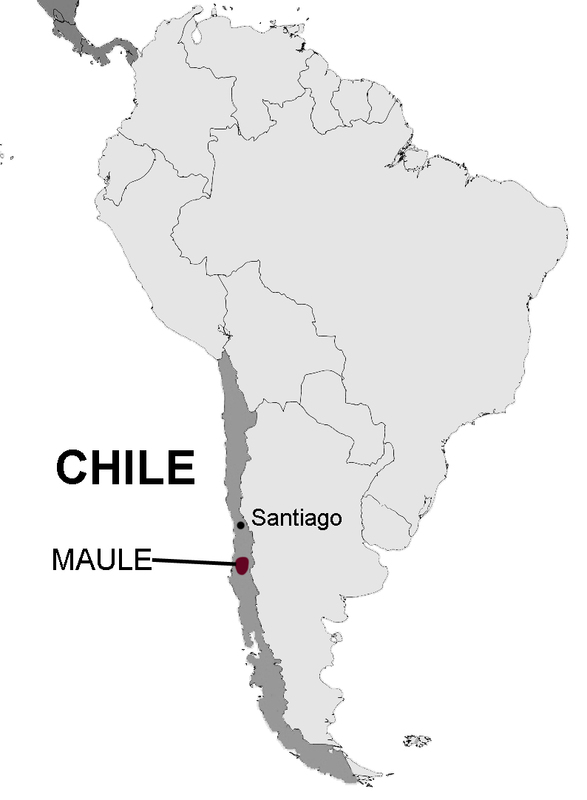 The wines are all estate grown in the Loncomilla Valley in the coastal dry area of the Maule Valley, some 250km from Santiago. Its climate is temperate Mediterranean, with warm summers and temperatures that reach highs of 30°C and cool nights (10°C) which helps to concentrate the flavours and develop more complex aromas. This rare climate inspired them to apply the concept of dry farming, without irrigation. The rainfall in winter and early spring is essential to the system and has sole responsibility for providing the vines with water for the duration of the growing season. The Gillmore wines are from the Tabontinaja Vineyards, terraces made up of alluvial clay soils and deep granitic colluvial rocks that accommodate deep root systems without excessive fertility. The vines are all grafted onto century-old mission vine rootstock, which contributes greatly to the character and terroir.